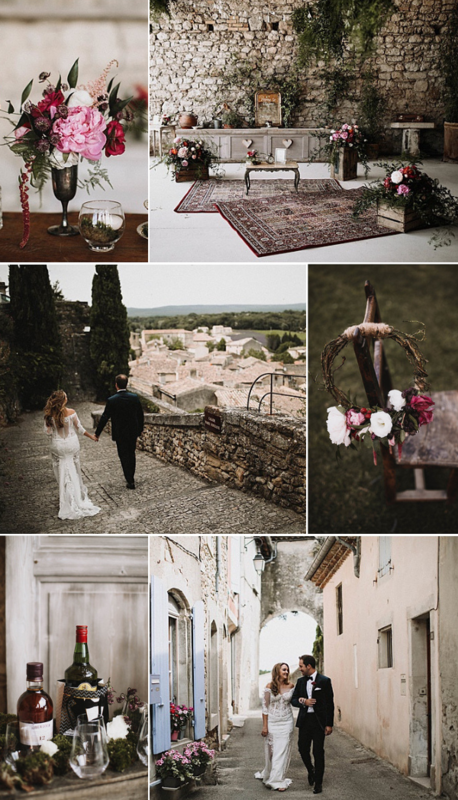 Hello and welcome to French Wedding Style! 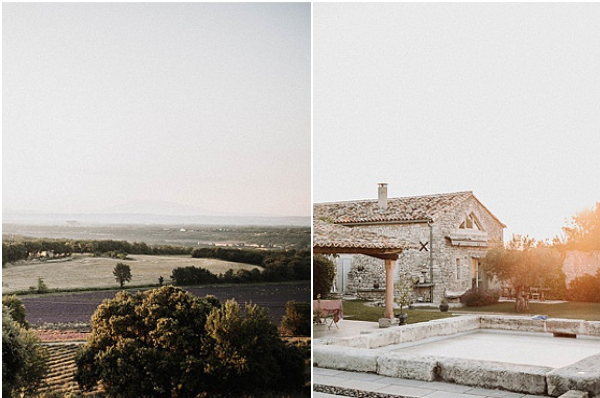 Today’s wedding in Vaucluse France is full of awesome views that will keep us staying in love with this stunning wedding. 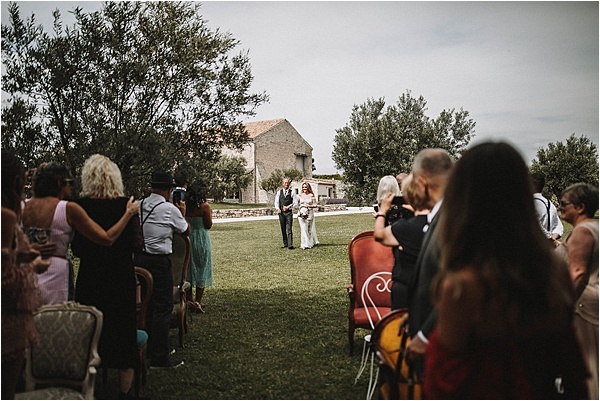 Laura Dova Weddings masterplanned the event for this special couple who flew away from Australia to France, just to enjoy and witness their wedding. 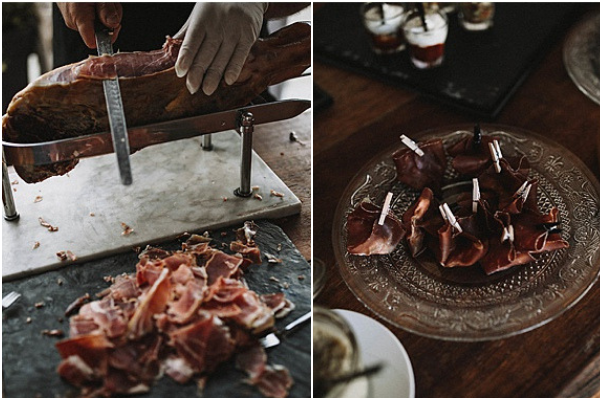 James Frost delivered breath taking photos and memories of the celebration. 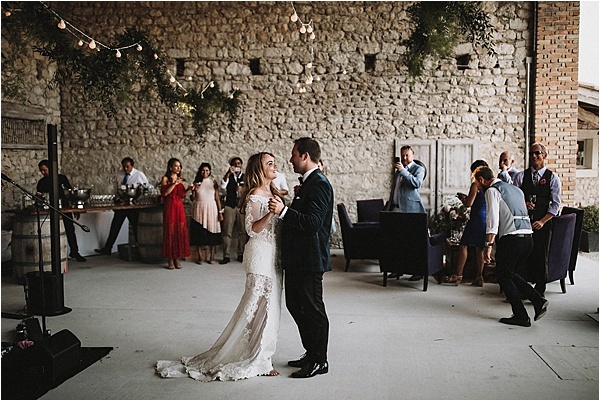 Let’s hear from the bride herself about the special moments that made everything about them, their family and their love for each other. Justin and I have been together for seven years and to be honest I couldn’t imagine a life without him by my side. We met in the wee hours of the morning in a Sydney pub where he was visiting from Perth for a friends surprise birthday. After some Elton John ‘Tiny Dancer’ serenading and a cheeky social media follow I didn’t expect to see him again. Fate stepped in however we managed to stay in touch by the powers of Facebook. We maintained a long distance relationship for the first five months and I knew he was a keeper when he would hang up the phone to go watch Downtown Abbey with his mum. We eventually managed to end up in the same state and then shortly there after we moved to London together. 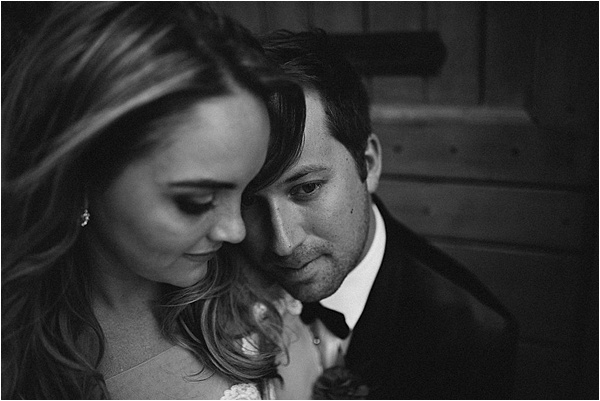 He is my best friend, lover, keeper of my secrets and now the father of our baby girl. 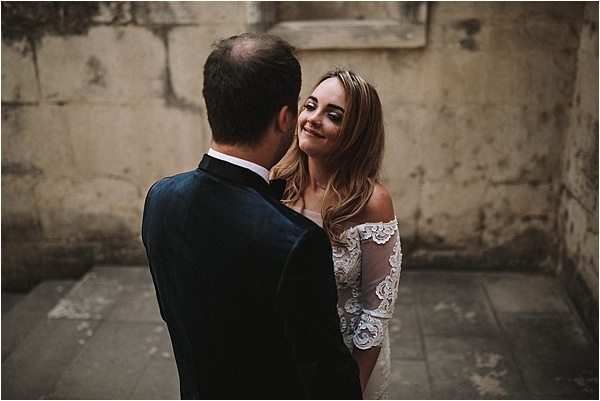 Our wedding day was something that dreams are made of – we really sometimes have to pinch ourselves that we managed to create such a beautiful moment. It was a day that was full of love, happiness and family. We were surrounded by our closest friends and family and I only wish I could do it all again so I could take more in! THE PLANNER: Laura Dova Weddings! Where does one begin!? 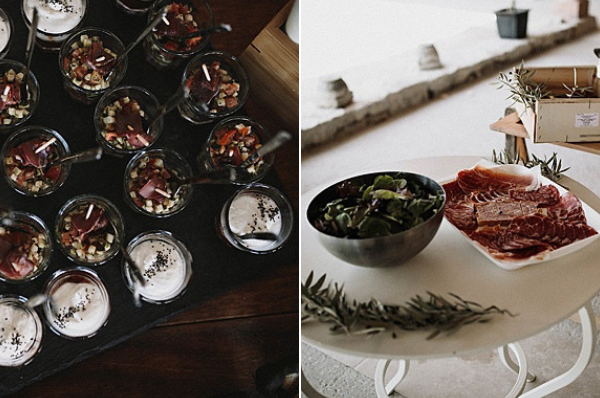 Justin found her website and loved the look of her weddings and her ideas. He instantly emailed her and from there we begun almost weekly Skype meetings. She was fun and excitable and loved all of our ideas. I’m not sure that I would have made it through this process without the calming presence of Laura. She became a very good friend to us and we will always remember how incredible she was with us. She will be a part of our lives forever. FRANCE: Justin use to live and work in France (in fact the surprise birthday he was at in Sydney was his French friend he use to work with in France) so it has always been very close to his heart. 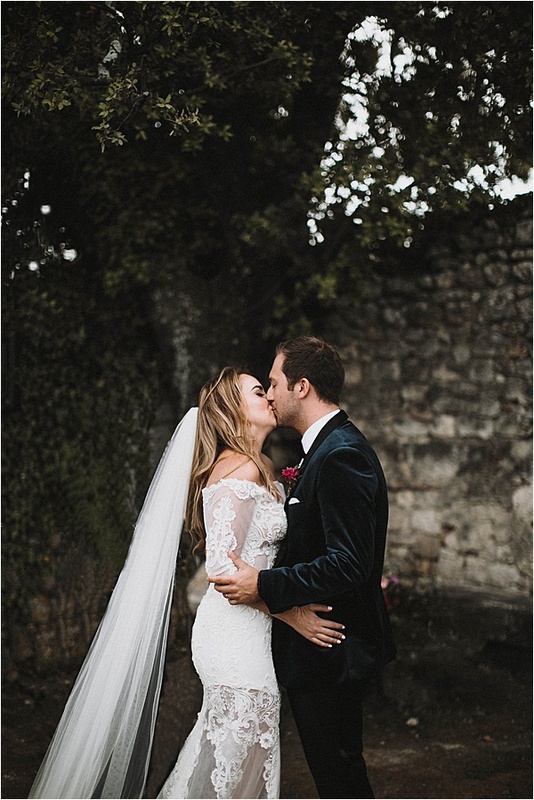 We always joked that the wedding would be in France and we were so incredibly blessed when it all became a reality. 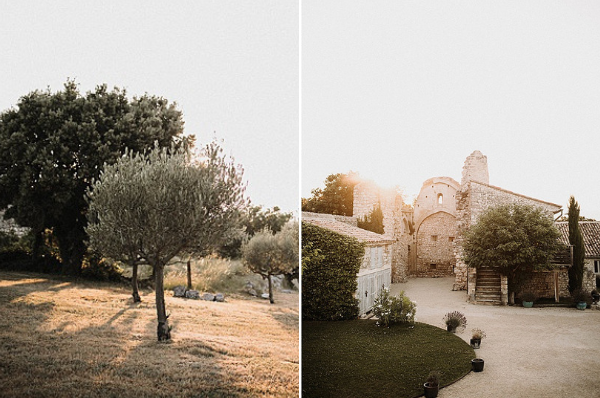 THE VENUE: Domaine de Sarson – heaven on Earth. 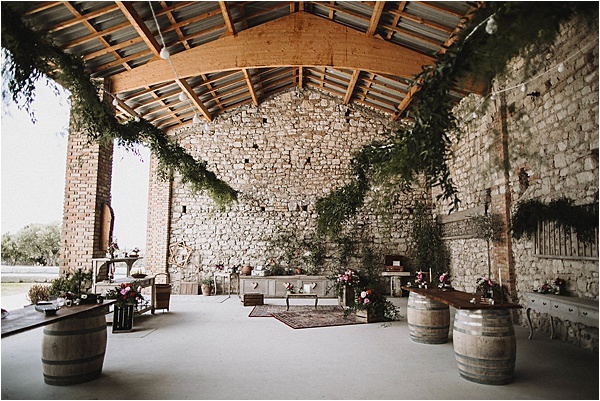 This venue is just epic and gorgeous. 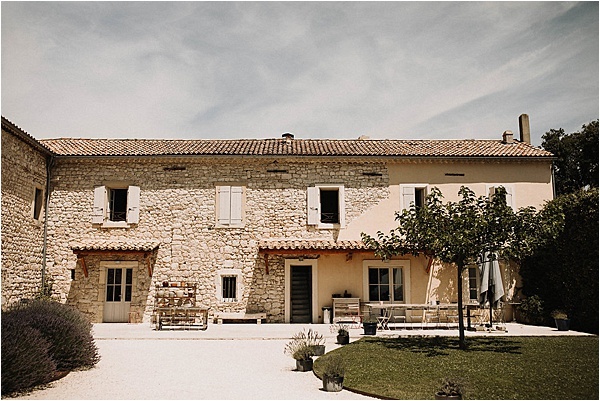 It fitted all our needs and desires – not only was it stunning and gorgeous but also allowed for us to have our closest friends and family stay with us. 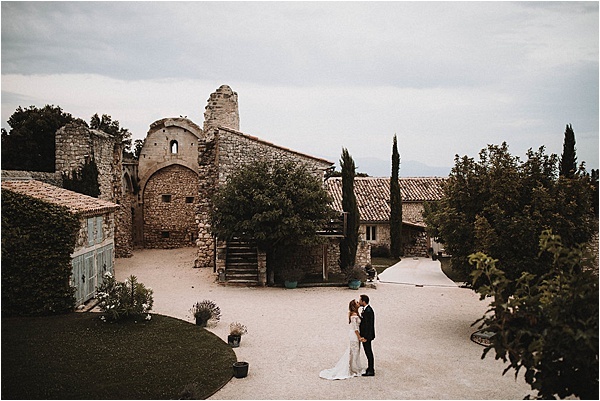 The old ruins and beautifully manicured gardens fit our theme beautifully. 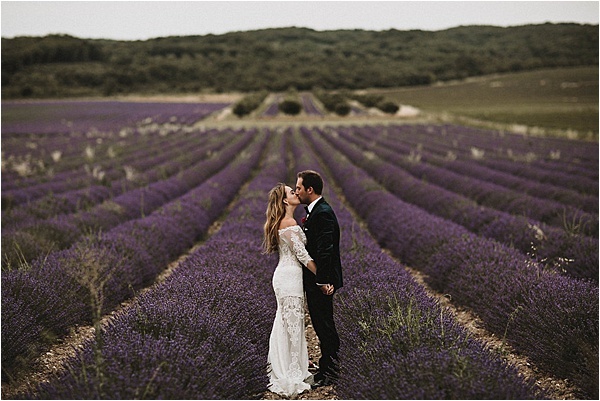 It was perched high on a hill surrounded by a sea of lavender- whats not to love about it!? 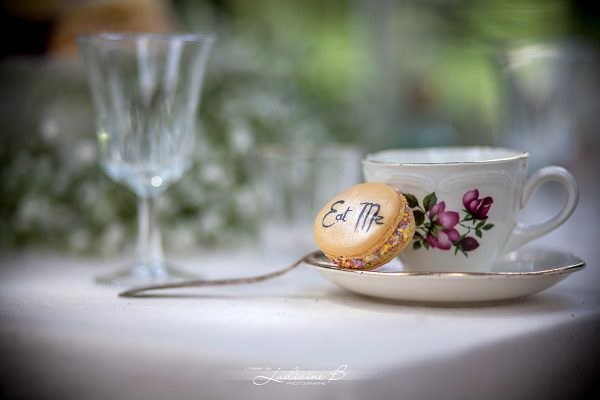 Big Day Design went above and beyond to create an Alice in Wonderland meets Mid Summer Night’s Dream theme for us. 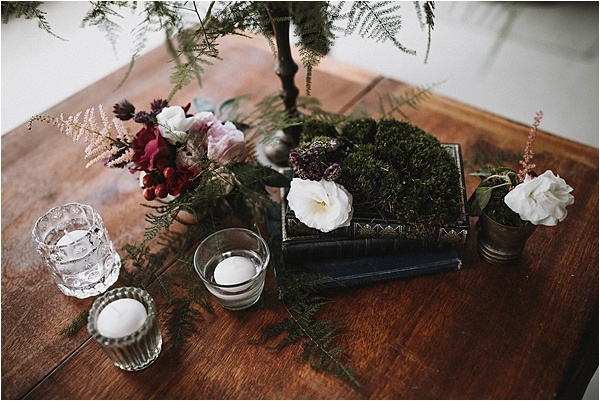 From sweeping greenery hanging from the ceiling and overflowing blooms in wooden crates, to the delicate moss in tea cups. It was all honestly breathtaking. THE PHOTOGRAPHER: We found James Frost via Instagram with his incredible pictures of Iceland. 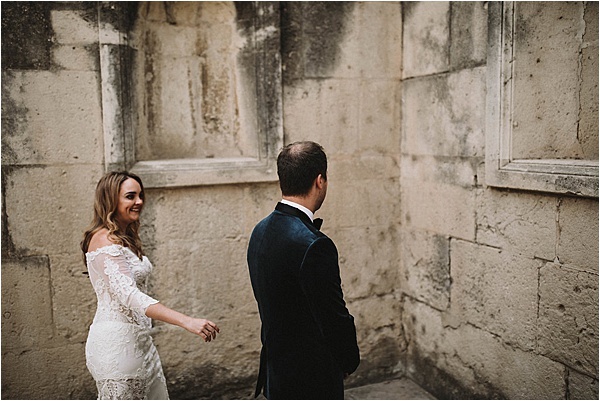 After a few Skypes we locked him in, I actually think we locked him in before we even had a wedding date! We just knew he understood what we were after. 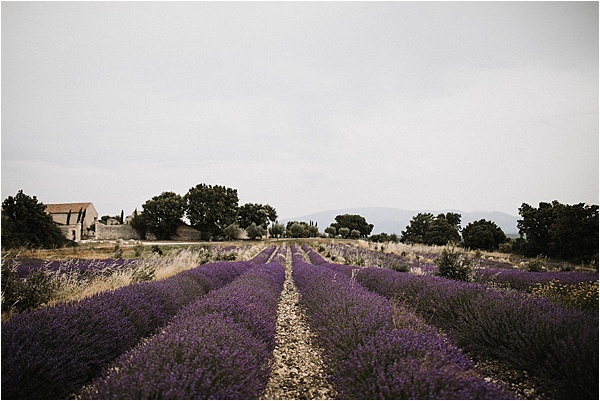 We are not traditionalists in any sense and didn’t want staged photos, we wanted someone who could capture the moment and the beauty of Provence. 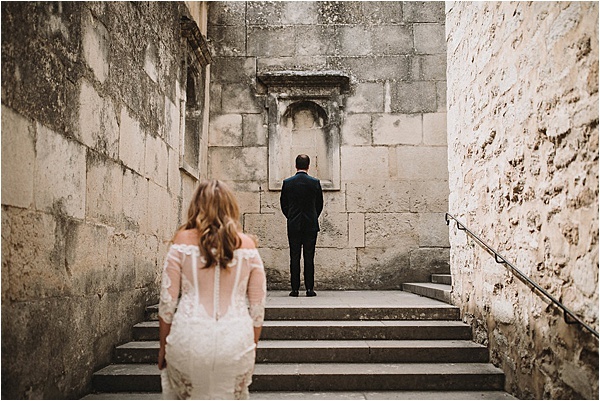 THE CEREMONY & WEDDING: We really wanted the wedding to be personal and intimate and above all for everyone there to really feel like they were part of something incredible. 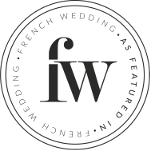 We borrowed a few old French traditions for the ceremony because…when in Rome! 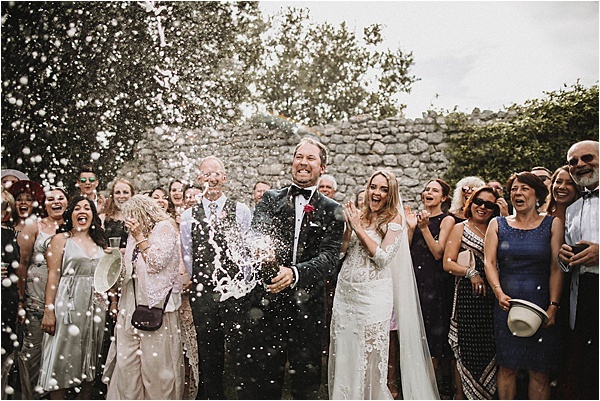 Justin’s mum walked him down the aisle, and we opened the ceremony with some beautiful French blessings and finished it with the popping of Champagne. 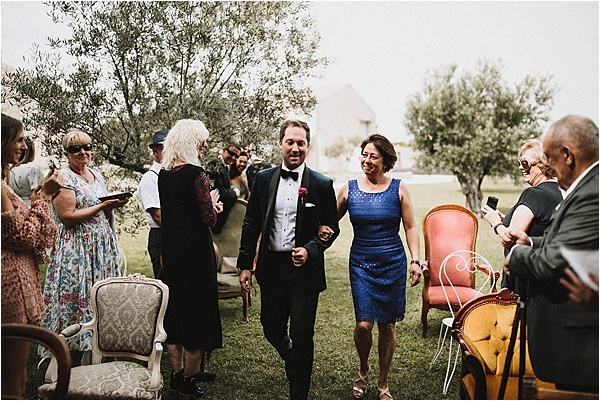 We also included a beautiful hand fasting ceremony with our parents – this is something we will both never forget. 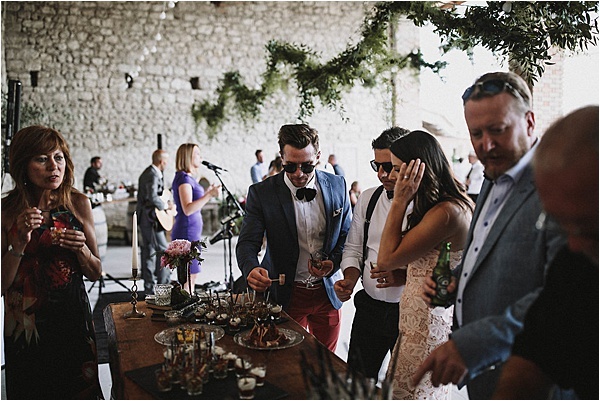 We opted out for a traditional sit down wedding dinner and instead created a French Festival like wedding – roaming canapes, hot and cold food stands and interactive live cooking stations. 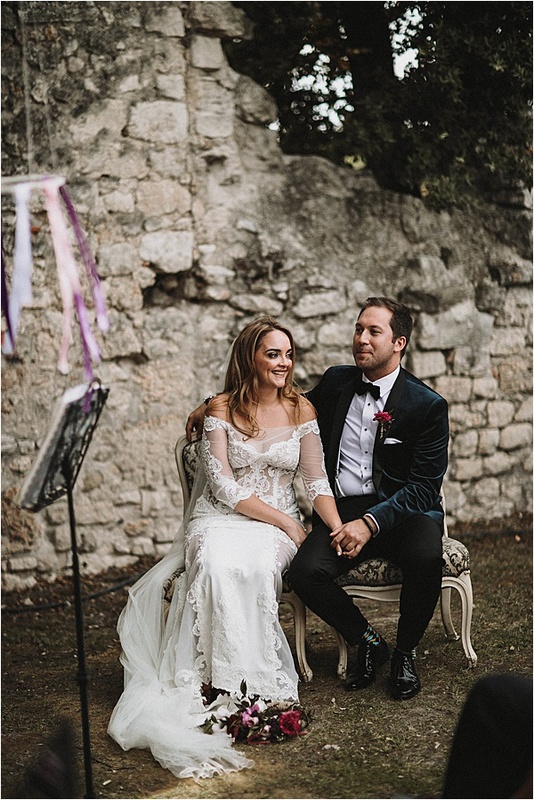 We really wanted to make the effort for everyone who had traveled to experience something really different – we didn’t want a traditional French wedding and we didn’t want a traditional Australian wedding, we wanted something really different and I think we managed to capture all of that.